Erase every mistake for a perfect line every time! Uneven line? No need to whine! 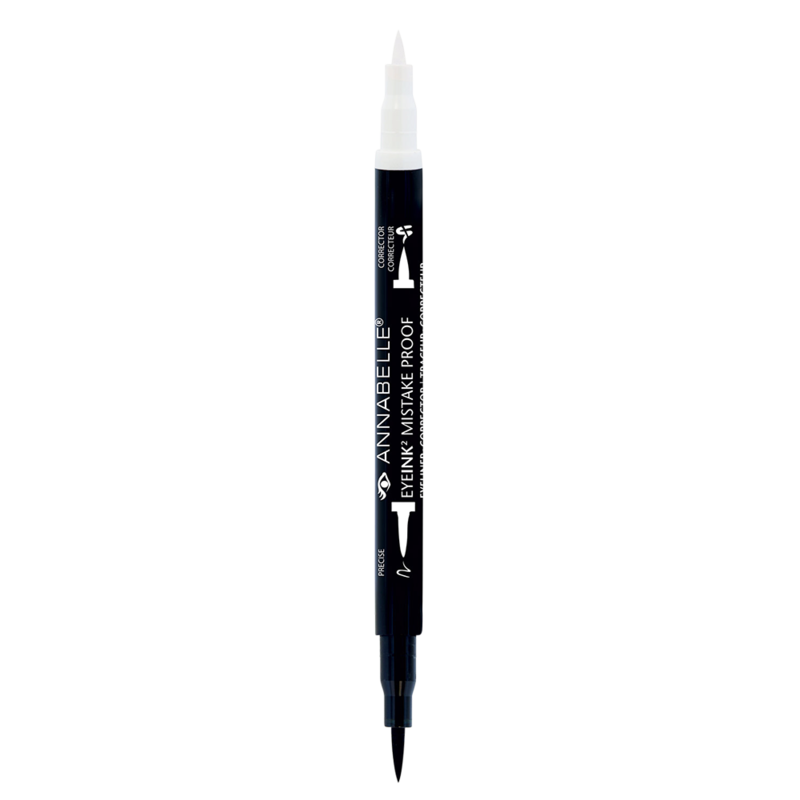 This liner's fine felt tip is designed for ultimate precision and is the perfect tool to achieve any kind of look. To correct smudges or unevenness, just flip the pen around to reveal a magic corrector that erases those little mistakes like they were never there! • Perfect for on-the-go touch-ups!